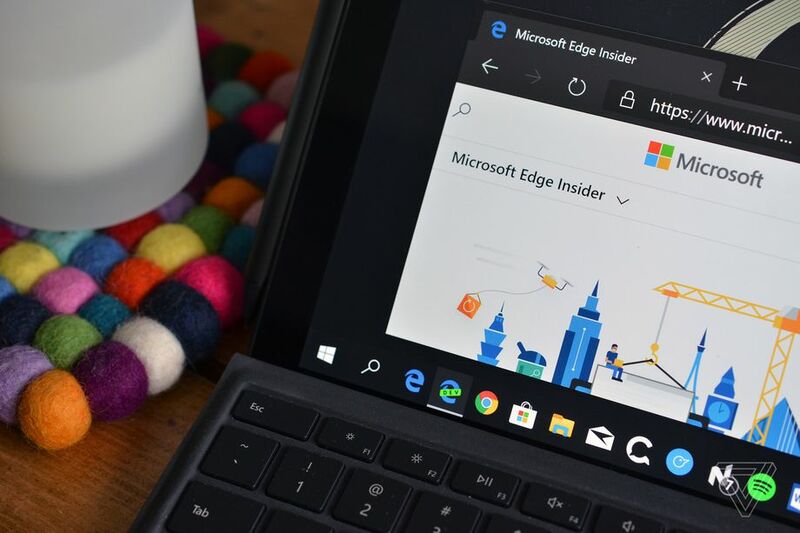 If you’ve already downloaded and installed the leaked version of Edge that appeared online a couple of weeks ago, you probably won’t notice many differences just yet. The browser looks and feels a lot like Chrome right now, although it appears to perform better during daily use. Microsoft is also working on adding its Fluent Design tweaks to this version of Edge, and some of the existing features like set aside tabs or inking might appear in the future. Today’s Canary and Development builds are only designed for English 64-bit installations of Windows 10, and Microsoft is planning to support Windows 8, Windows 7, and macOS in the future. These early builds are really only designed for developers, but that’s not going to stop consumers from trying it out before beta builds are available in the coming months. You can try Edge built on Chromium today, and check out our full hands-on with the new browser right here.